What sort of store is Good Harvest? The main focus of the shop is to bring in the local harvest of fresh good quality organic produce, evidenced by their ethos of Don’t Buy From Strangers…Buy Local. With a focus on wholefoods, we also offer a range of Ayurvedic products, along with the support of a qualified naturopath and Ayurvedic practitioner two days a week. We have also recently just taken over custodianship of 269 laying hens that both provide an ecological avenue for any food waste, and also bring the happiest healthiest fresh eggs into the store. Good Harvest operates on a package less principle, and actively encourages customers to bring their own bags and containers for bulk goods. The store is aiming to be plastic free in the near future and works with local suppliers to minimise their ecological footprint. The shop will also be powered by solar energy this year. How did Good Harvest come to be? About five years ago I started to become more active in the local food community and discovered the majority of produce is shipped to us across huge distances (often from international growers) and at a hefty environmental and nutritional cost. In the Sunshine Coast region and neighbouring regions including the Mary Valley, we have an abundance of fresh fruit and vegetables that, for the most part, is being sent down to Rocklea for sale in supermarkets. 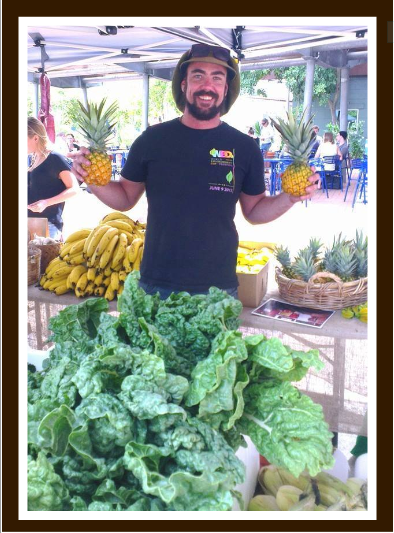 First I founded the Goodliving Food Cooperative (which I still support) and, early in 2014 began a fresh food stall at the University of the Sunshine Coast. Customers now have access to fresh seasonal local foods seven days a week, groceries, dairy and breads, and a wide variety of bulk dry goods including locally made detergents and freshly pressed olive oil direct from the Obi Obi Valley. What prompted you to pop a pile of Pip Magazine on the shelf? With the fortune to meet so many wonderful people who come into our store, many are aiming for a greater level of self-sufficiency, if not already doing so (in fact some of our customers also bring in their produce for sale). 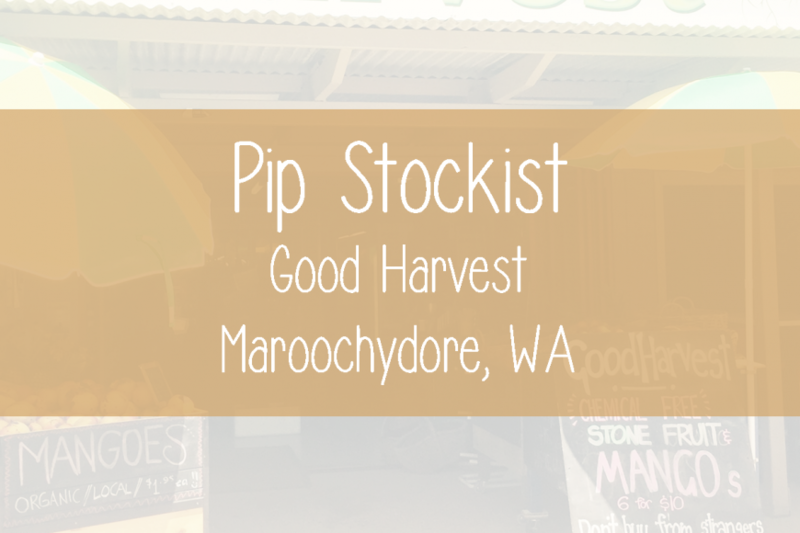 Pip Magazine is a veritable take home smorgasbord of all the wonderful things we are about; sustainability, permaculture based local food systems, and wholly living as ethically and naturally as possible. It was just the right fit and we find the magazine sells out pretty quickly.